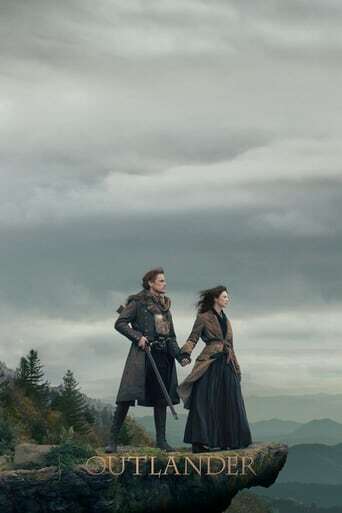 TV Series: The story of Claire Randall, a married combat nurse from 1945 who is mysteriously swept back in time to 1743, where she is immediately thrown into an unknown world where her life is threatened. When she is forced to marry Jamie, a chivalrous and romantic young Scottish warrior, a passionate affair is ignited that tears Claire's heart between two vastly different men in two irreconcilable lives. TL;DR: If you're interested in watching this show because you heard there was time travel, don't. That is about 1% about what this show is about, at least in the first season (that's as far as I've gotten). And even the time travel aspect is mystical, there is no sci-fi element here. LOST it ain't. 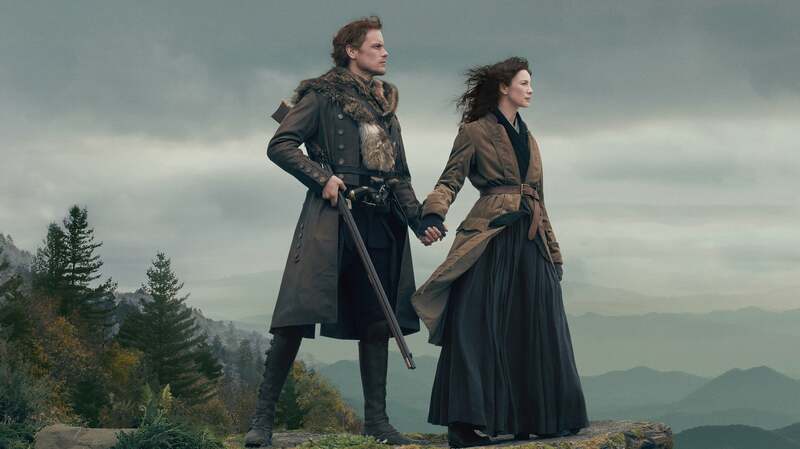 If that changes past season one, well, I guess I might enjoy it more, but that's was my primary reason for giving the show a go, and my wife is enjoying this a lot more than I am. Can't get enough of it. For me, it's pretty meh, and this is more of a warning for the guys than a proper revi... read the rest.